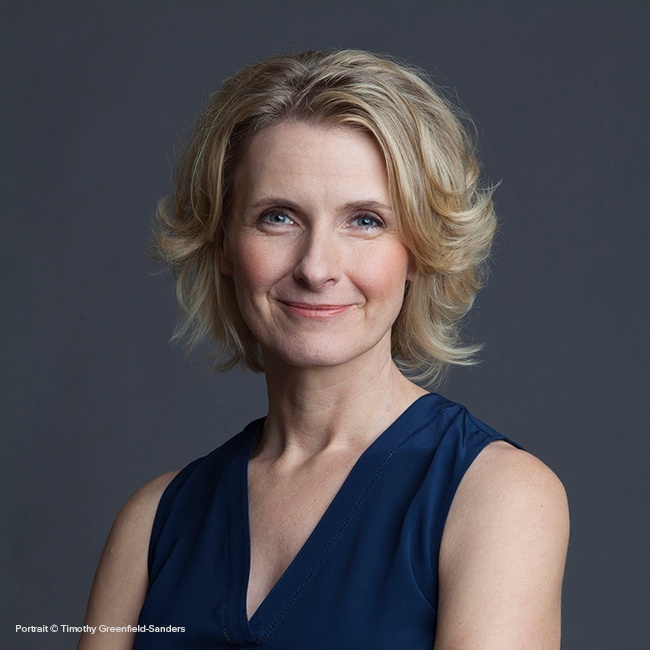 While Elizabeth is best known for her iconic memoir Eat, Pray, Love, we're even more excited to hear about her latest book, the instant #1 bestseller Big Magic: Creative Living Beyond Fear at INBOUND. In Big Magic, Elizabeth explores her own creative process and the ways in which all of us can hone our creativity—whether we think we have any or not. 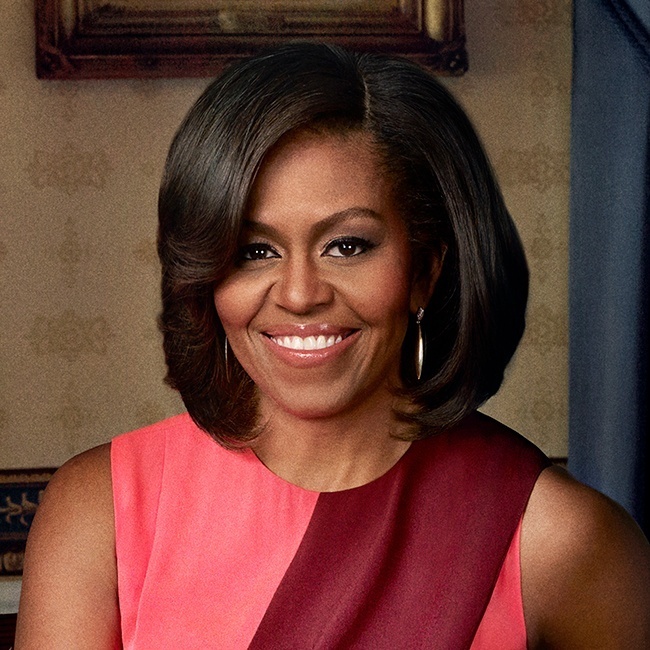 Both the book and her keynote are sure to inspire. An interview on her book Big Magic. Marcus features a breakout speaker. 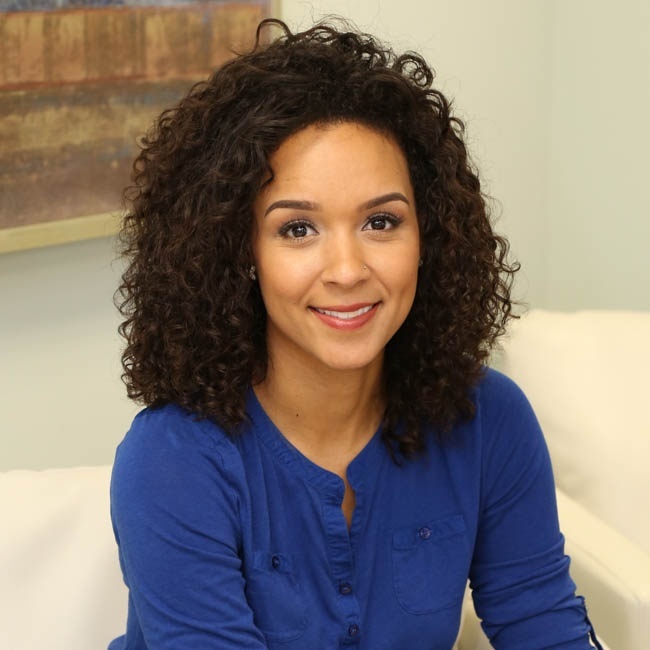 This week's speaker, Karen Millsap. 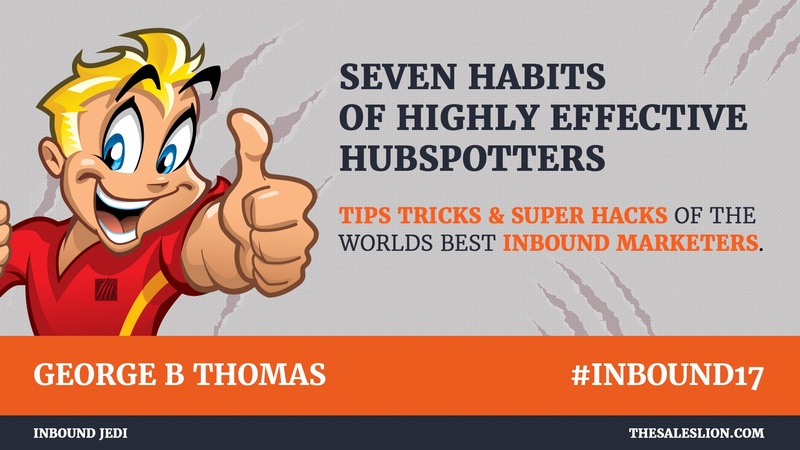 George Speaking: 7 Habits of Highly effective HubSpotters: Tips Tricks & Super Hacks of the worlds best inbound marketers. 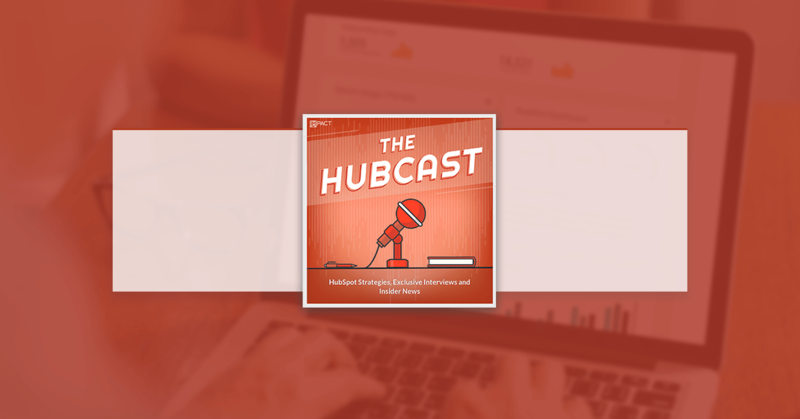 IMPACT Live promo code for you to use on the Hubcast - "hubcast20" gets you an additional 20% off the already discounted price. When it comes to measuring your marketing and sales success, it’s not just about running reports; it’s about running the right reports, to tell the right story to the right audience. But, even for the most experienced marketers, data can be overwhelming. Whether running pivot tables in Excel, SQL queries in your BI tool, or even marketing and sales reports in HubSpot, it can be hard to know where to start. 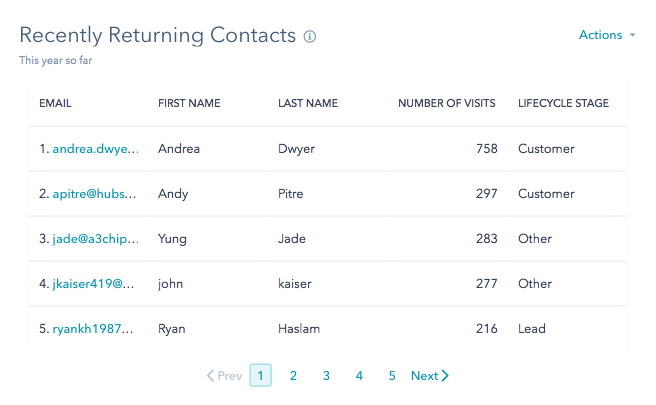 With today’s update, you have five new contacts reports, built around best practices and common use cases, that summarize your lead generation success over time. Use the new data to spot trends in your contact growth. Do you get more contacts on the weekends, when your target persona is at home? If so, promote more of your content on Saturdays. 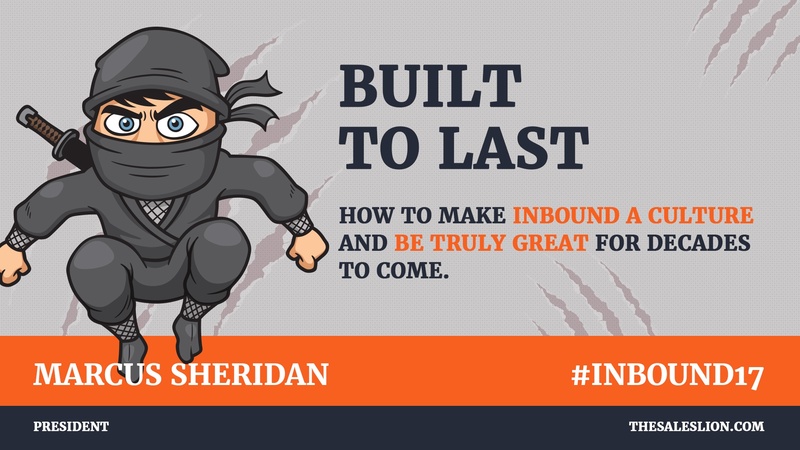 Do most of your leads come through social media? Double down on your social strategy, and explore new ways to spread your social footprint. Contacts created by day. A bar graph showing the number of new people added to your database over time. 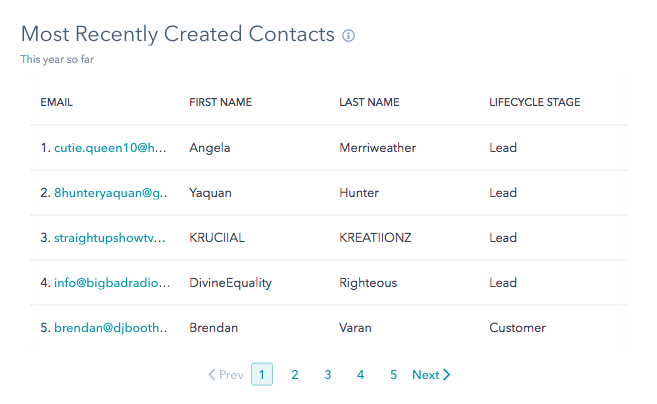 Contacts overview. 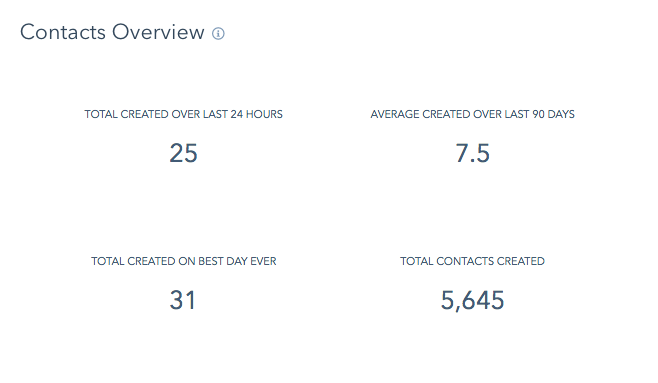 A snapshot of your contact activity over the last 24 hours and the last 90 days, plus your highest daily total ever, and the total number of contacts you’ve ever created. New contacts by source. Which channels brought in the most conversions over time? Use this report to find out, and double down on the most fruitful sources. Most recently created contacts. A list of the thirty contacts added to your database most recently. 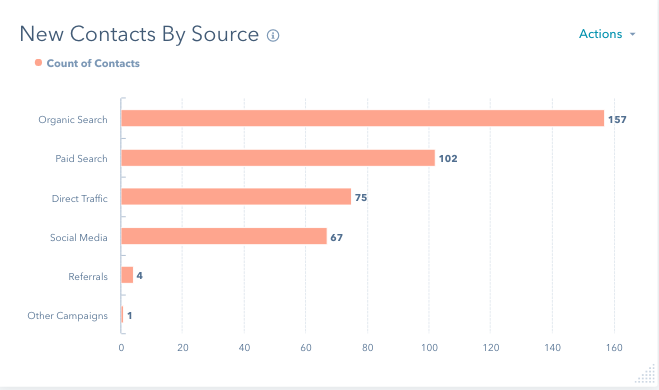 The five new reports are now available to HubSpot Marketing Basic, Professional, and Enterprise portals. Add them to your dashboard now. 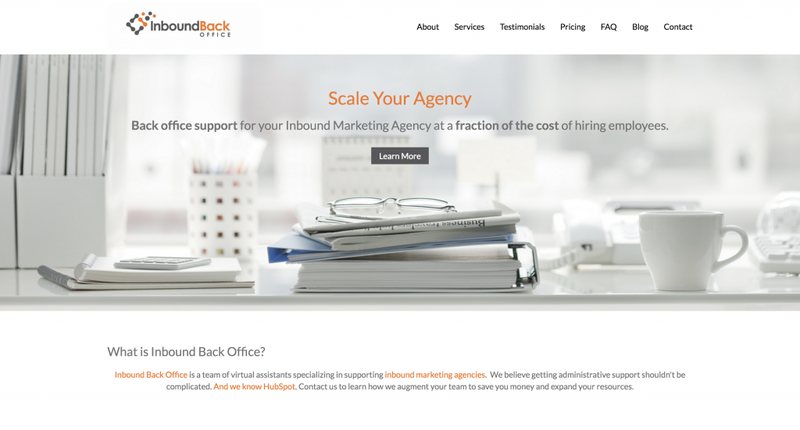 Front is customer service software that helps teams manage and respond to email, chat, social, and other inbound requests. Front does this through a shared inbox that allows users to collaborate, route requests, access canned responses, measure, and follow conversations. 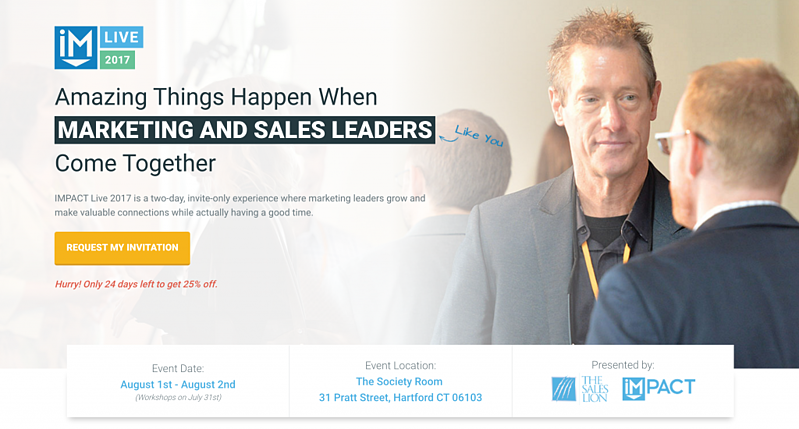 Once connected, HubSpot data is infused into Front conversations, adding valuable context. Automatically search LinkedIn for contact and add contact profile link and image to HubSpot profile.